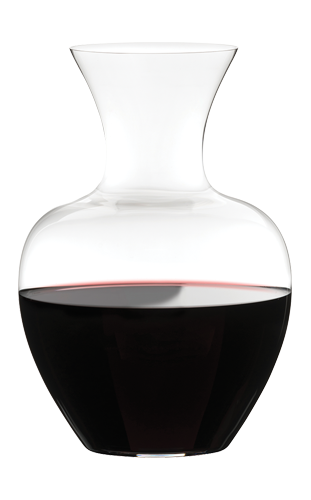 The perfect way for stylish and savvy wine aficionados to savour a perfect glass of wine without pulling the cork. 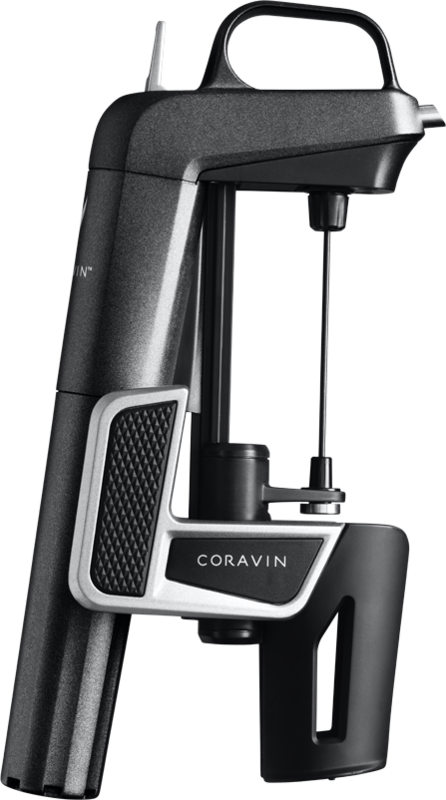 The Coravin Model Two is Coravin’s most intuitive wine system that gives you the freedom to pour and enjoy a glass of wine from any bottle at any time. 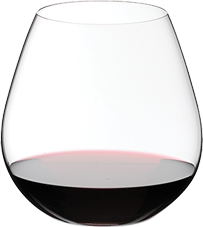 Coravin Capsules are specifically designed for use with all Coravin Systems, ensuring the perfect seal and the perfect pour every time. Pressurising bottles with argon gas to pour wine a glass at a time, Coravin Capsules are the power source of the Coravin System, and a fundamental component of the Coravin Technology. 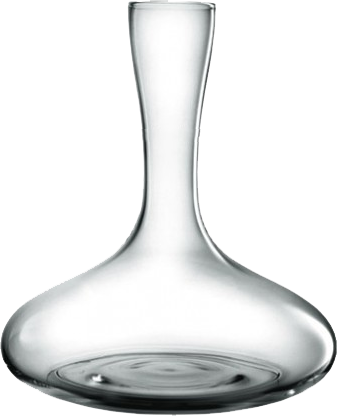 The Big Apple decanter will hold large-size wine bottles, e.g. the 1.5 liter magnum bottles often used in restaurants. 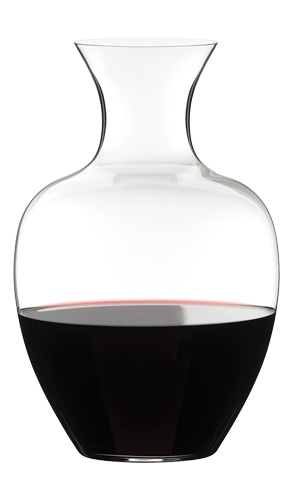 Designed to deliver the classic aromas of toast and black olives from shiraz / syrah. 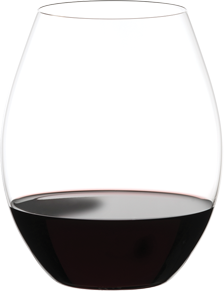 Stemless making broken stems are a thing of the past!